terrific finisher medals, delicious food, and plenty of post-race FUN! 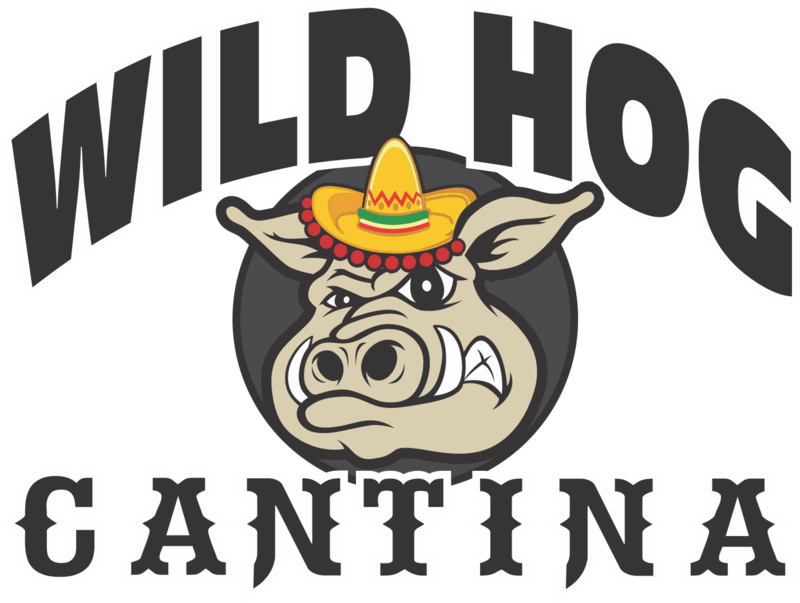 Join us September 26-28, 2019, for the EIGHTH annual running of the Grand Forks Wild Hog Weekend! This year's event will feature a FULL marathon, 1/2 marathon, Relays for the marathon (2 & 4-person) & half marathon (2, 3 & 13-person), 10K, 5K, a Family Fun Run & the Hog Dog Jog. 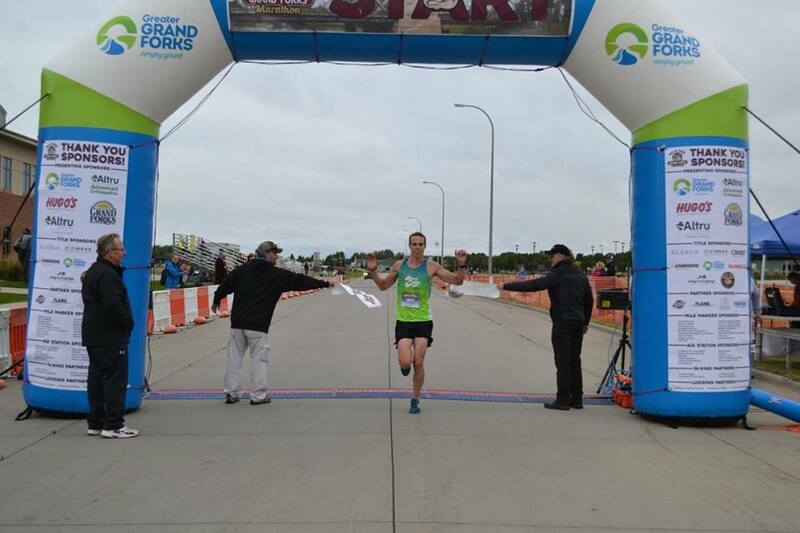 The marathon and half marathon routes will take you through some of the most scenic and historic sites of Grand Forks, ND, and East Grand Forks, MN. Completing the 5K on Friday night and another event on Saturday will earn you the title of going "HOG WILD"! All of the races start and finish between the Choice Health & Fitness Center and the Wild Hog at 4401 S Washington St. Hang out after the race on Saturday morning in the celebration tent to celebrate your achievements! Come get HOG WILD in 2019! Jackets only guaranteed if registered by 7/31/2018!! Team Captain will create and pay for entire team. You do not need to register your team members at this time. They do so under the "FREE" team member registration category. 12 & Under Only; One mile and half mile distance options. Your entry fee has already been paid by your team captain. You must know your team category, team name and team password in order to register. 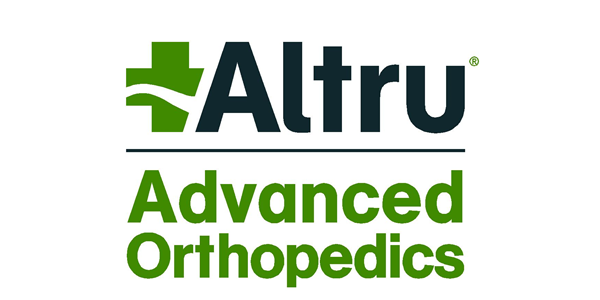 We really appreciate all of the great sponsors that are helping to make this event possible. While several sponsors have already signed up, there are still sponsorship opportunities available at various levels. If you would like to become a sponsor, please contact the race director at director@gfmarathon.com, or phone 701-780-9616.